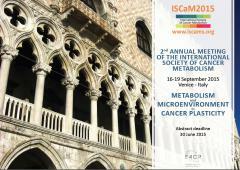 Giotto Biotech presented at ISCaM2015 “Metabolomics by NMR: a new powerful technique to profile the metabolic fingerprint of diseases. Applications and services for cancer research”. 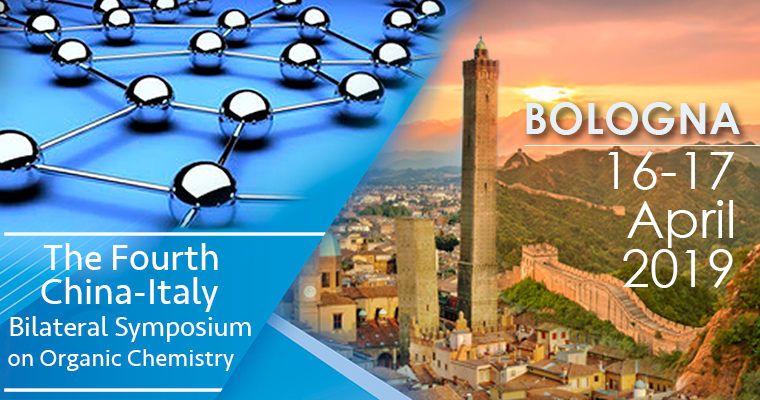 Giotto Biotech shared with ISCaM2015 attendees its team experience in providing metabolomics services in collaboration with the Magnetic Resonance Center (CERM – University of Florence). 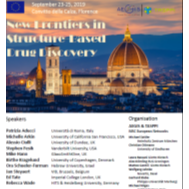 The lecture illustrated the use of NMR spectrometry for the analysis of biological samples and how this technique can be successful in cancer research.